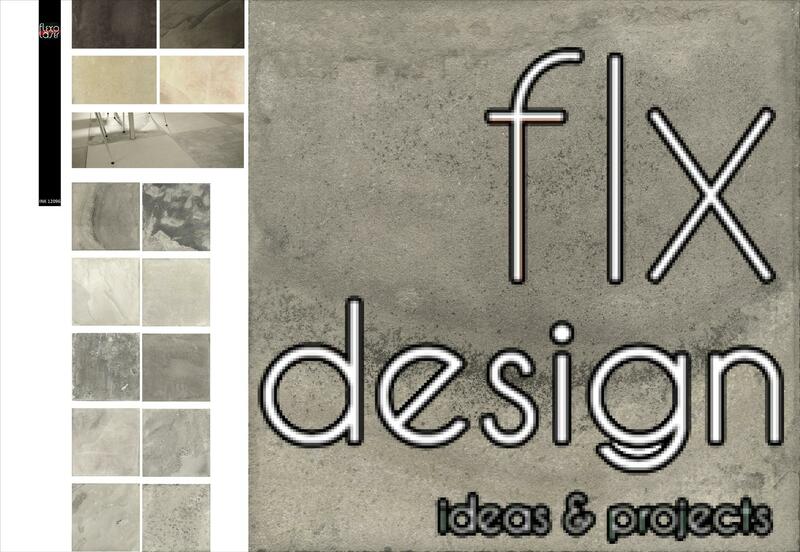 Cevisama Fair is just around the corner and Flexolaser is putting the finishing touches to the ceramic designs that we present at the fair. 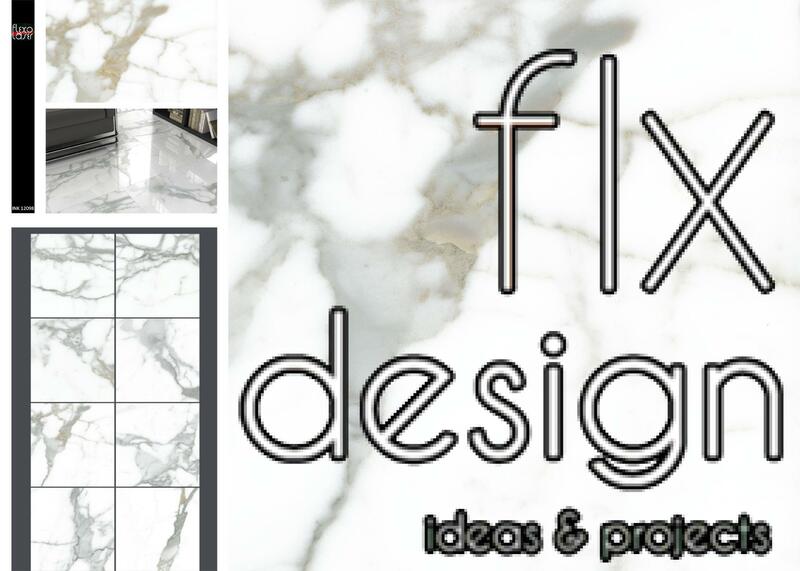 As an exclusive preview we present below some of the collections of marble, wood and cement look in which we have been working in recent months. 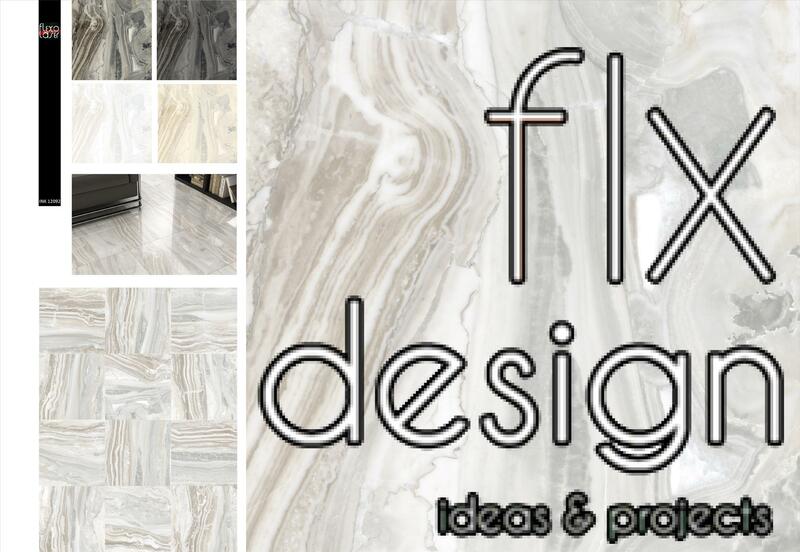 New collections featuring elegant and sophisticated ceramic desis that will appeal to both the classical and the modern age. 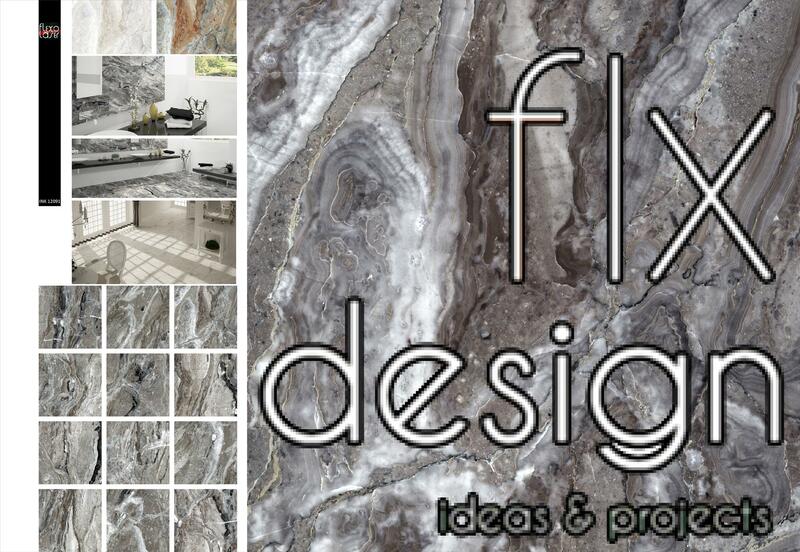 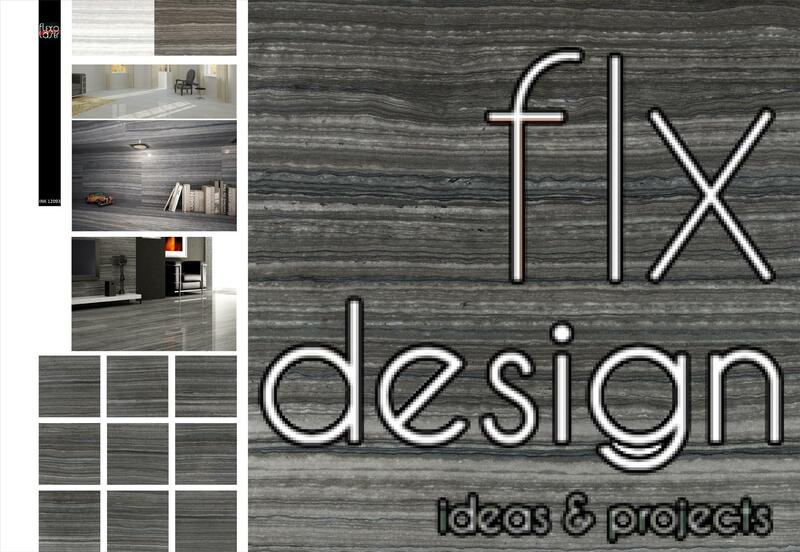 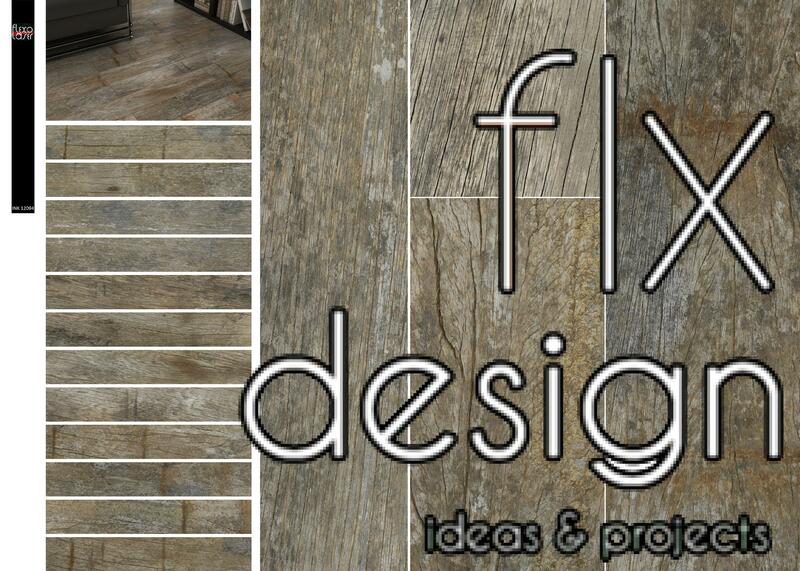 As usual lately, Flexolaser pays maximum attention to both, the quality of the design, and its presentation. 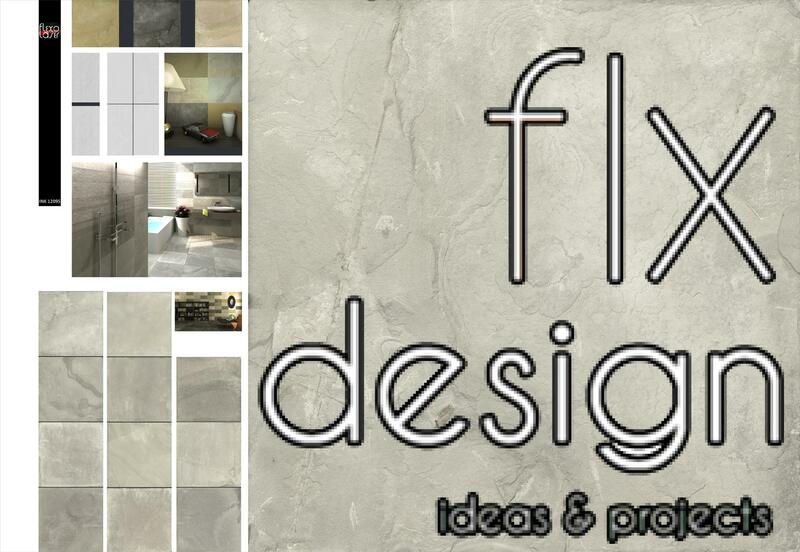 The objective is developing ceramic collections that are on one side aesthetically attractive and adapted to current trends in the field of ceramic design, and on the other side are able to provide all the necessary solutions for the tile professionals.